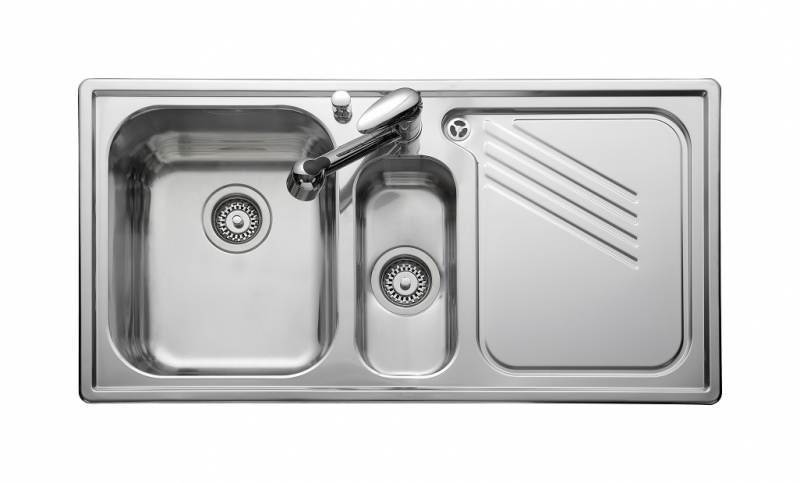 The Leisure PL9852 is part of the inset kitchen sink range from PlumbNation. 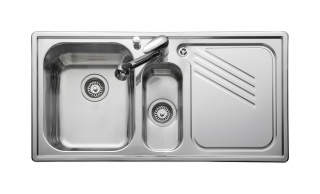 The Proline PL9852 is a bowl & 1/2, single drainer, inset stainless steel kitchen sink from Leisure available with optional left or right hand drainer. It combines modern squared looks with great functionality, and is available in a high polished mirror finish, or a more delicate textured linen finish. The Leisure Proline PL9852 is manufactured from high quality 0.9 gauge stainless steel is comes with a 10 year manufacturers guarantee.